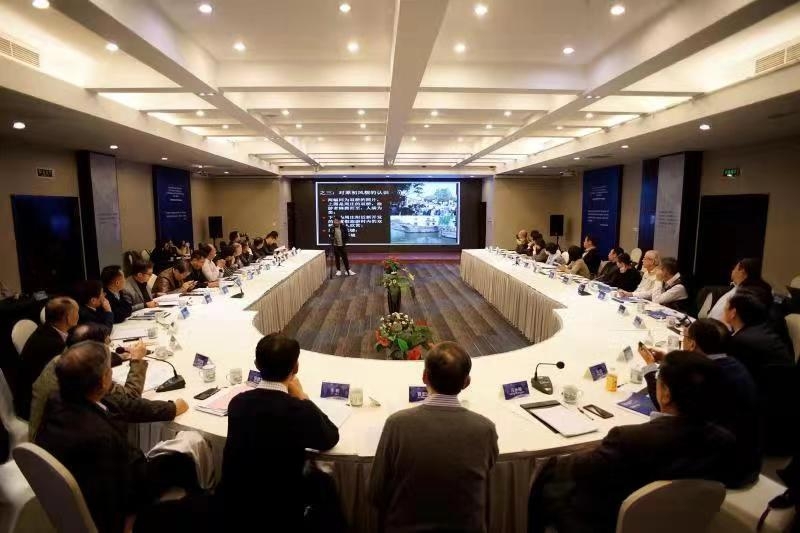 The Cultural Heritage Conservation And Tourism Development in the Background of Rural Revitalization Roundtable sponsored by WHITRAP, hosted by the Traditional Architecture Conservation Union of WHITRAP, and supported by Jiangsu Vision Holdings Group was held in Suzhou on November 17th ,2018. Approximately 40 experts and village construction leaders from Beijing, Shanghai, Shanxi, Jiangxi, Zhejiang and Shandong attended the meeting. Li Xin, the deputy secretary-general of WHITRAP was invited. Participants focused on the in-depth countermeasures of protection, management, and utilization of rural heritage in the context of the revitalization of rural areas in the new era, as well as in promoting rural revitalization, rural cultural heritage, cultural tourism integration, economic development, ecological environment, and social life. 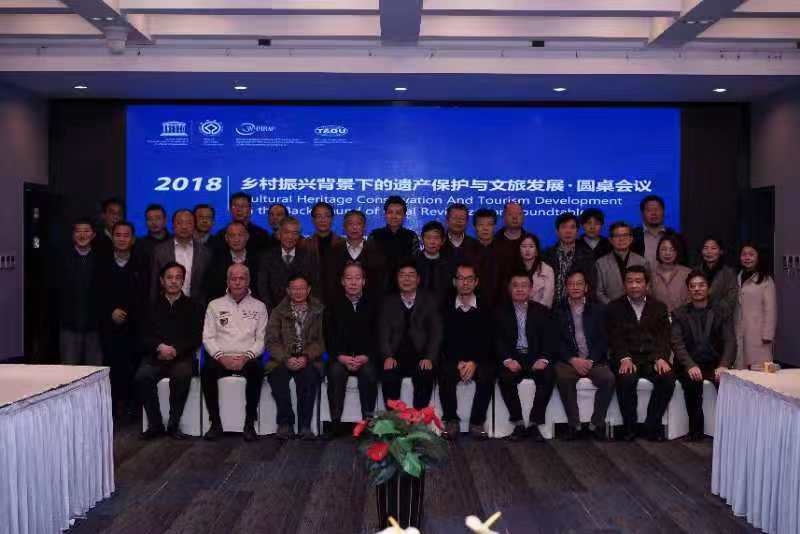 After lively discussions and exchanges, the participants agreed that as an inseparable part of the family of human cultural heritage, rural heritage should be protected with awe and scientific spirit. 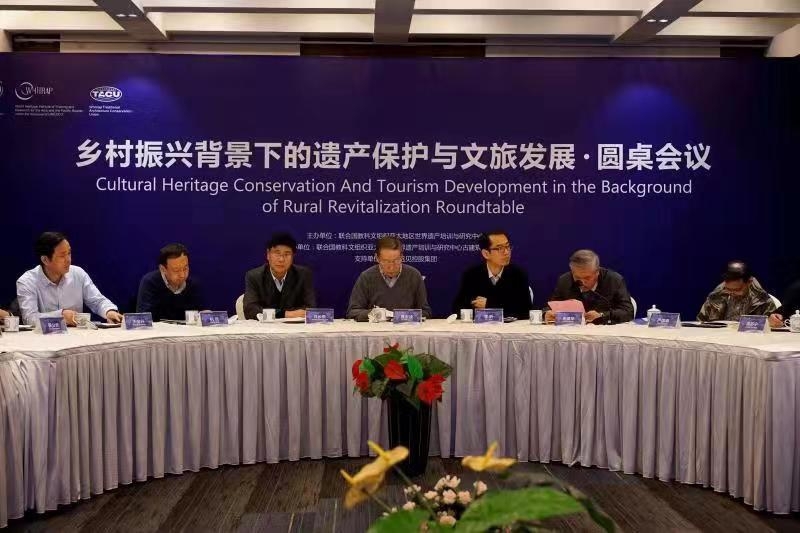 The protection and utilization of rural heritage and the development of cultural tourism will make a significant engine to promote the rural revitalization strategy. It is also a vital starting point for revitalizing rural heritage resources, transforming the potential value into real value, and promoting industrial transformation and environmental protection. The meeting finally formed the "Consensus of Rural Heritage Protection and Cultural Tourism Development", referred as "Suzhou Consensus." The Traditional Architecture Conservation Union of WHITRAP and Cultural Tourism Integration Committee undertook the organization and specific conference work of this round table. 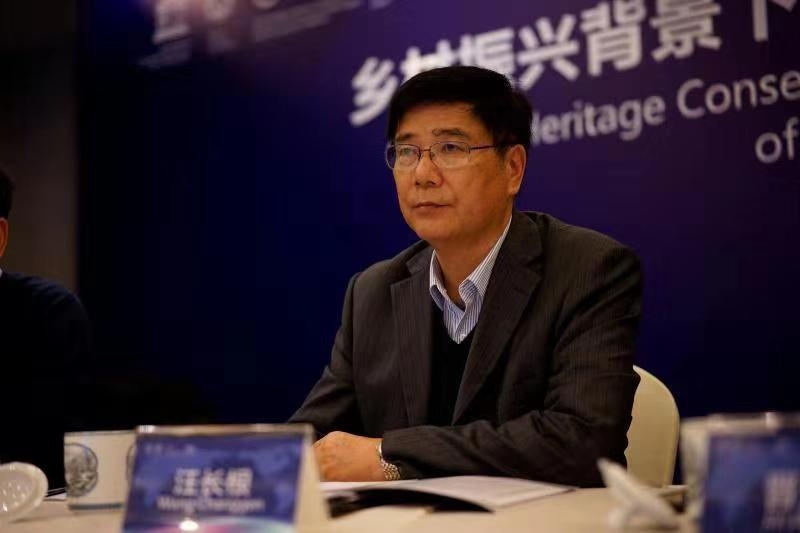 The Heritage Committee will follow the spirit of “Suzhou Consensus” for a better implementation to actively participate in theoretical research and practical measures for rural heritage protection and cultural tourism development, and assist in the implementation of rural revitalization strategy and the construction of beautiful China.